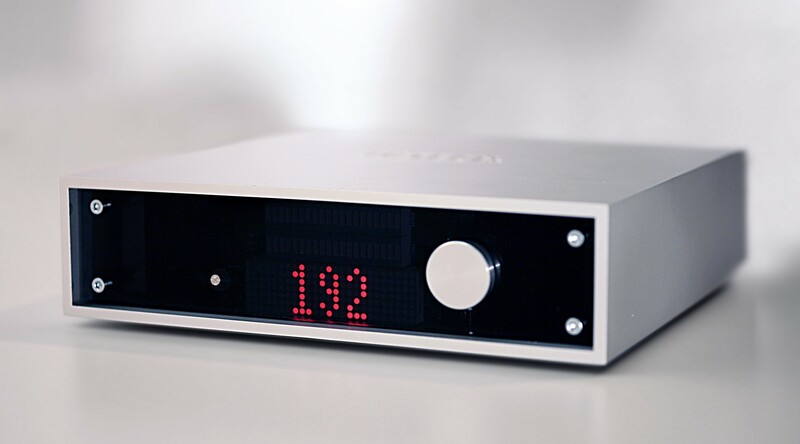 Joplin MkII – M2TECH srl. …to add resolution and weight to the sound. …to provide the Joplin MkII with a high quality analog output.